The early season snowstorm on November 15 broke two records in Baltimore. The weather station at BWI recorded 1.7 inches of snow, which broke a 110 year old record for the date set in 1908. The entire snow measured 1.33 inches of rain. That broke the record for the wettest year with a new total of 63.01 inches. That is the first time Baltimore has reached the 63 inch mark and puts the city on par with Hawaii for their typical years. 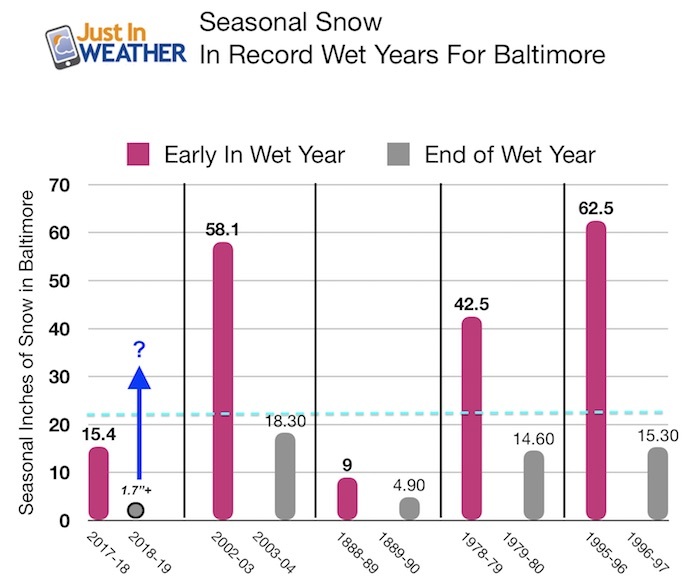 As a fellow snow lover, the wet year immediately brings to mind looking for any connection of record wet years and snowfall. Snowvember- The Thanksgiving Miracle! Will this Happy Fall bring a snowy winter? I have been keeping a tally daily and a few people did notice something similar. 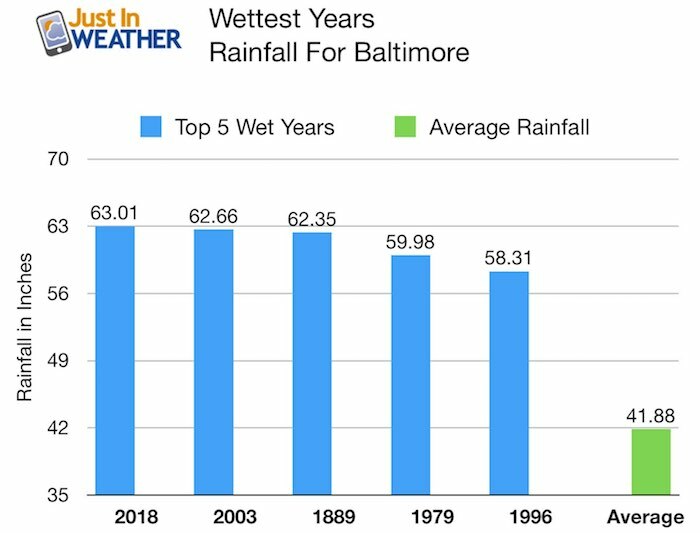 In the other recent top 5 wet years, Baltimore also had very active winters. So could that also mean we will this year? Not exactly, but maybe yes! Let me explain… The charts below compare the top 5 wet years AND corresponding snowfall. You may recall 2003, 1996, and or 1979. 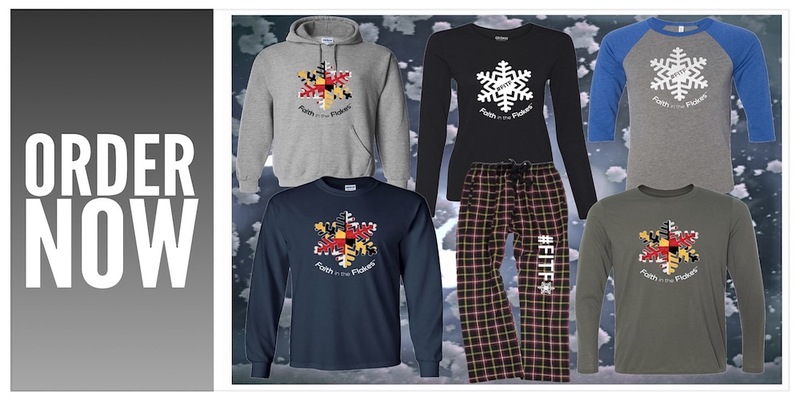 Those were big winters in Baltimore all will over 40 inches of snow! That’s more than double, in some cases nearly triple our average of 21 inches in a season! The catch: Each of those top wet years has the bulk of snow in the winter season at the BEGINNING of that year. Including January, February and March. Then end of the year and following winters had below average snowfall. But using the recent years since 1979, they were about 25% below average (21 inches). 1979 BEGINNING of the year had 33.1 inches of snow in February! 1979 END of Year: December only had 0.1″. 1996 BEGINNING of the year had 32.6″ snow in January and 19″ snow in February. 2003 BEGINNING of the year had the big 40.5″ in February! 2003 END of Year did produce 9.6 inches of snow in December. So there is some hope. 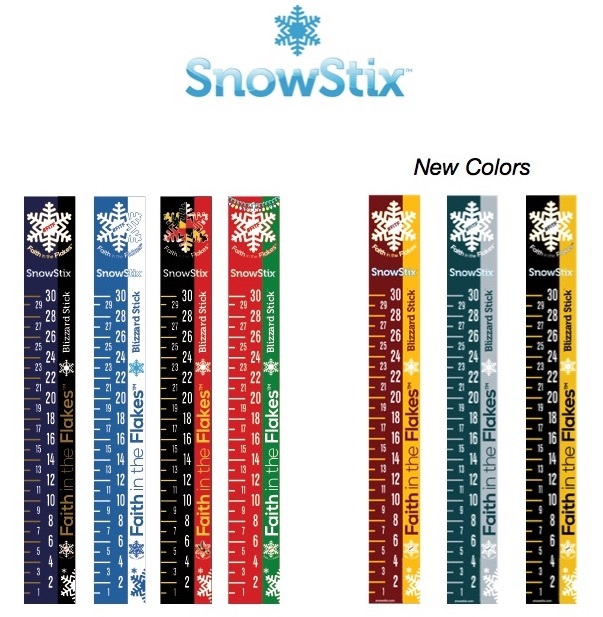 2018 BEGINNING of this year: 2.2″ in January and also in February. March brought us 6.7″ to make for a busy end of season. 2003 END of the year? We just had our record November storm, and a good start to winter. But most of this winter will be in the 2019 calendar year.